Three titles in production, including Dragon: Marked for Death. Yoshifumi Hashimoto, who worked as a producer on the Story of Seasons and Rune Factory games at Marvelous, left his executive officer and chief executive officer roles at the company in January to open Hakama, a new studio under Marvelous based in Shibuya. Let a little more fun into your heart! 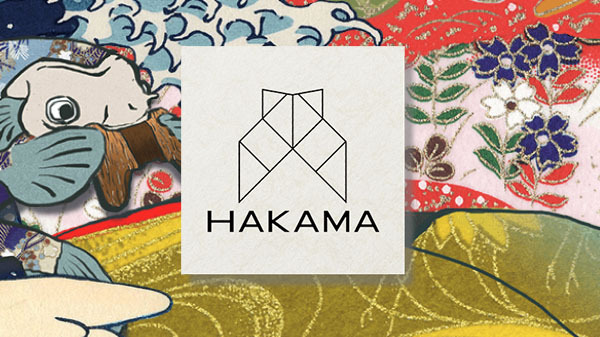 Hakama Inc. is primarily focused on the planning and development of a wide variety of video game properties, be they consumer, social or online. Our staff specialize in just about any genre imaginable, from simple and heartwarming to daring and cutting-edge. For more info, please feel free to drop us a line! Planning, development, consulting, sales, and/or distribution of games for home consoles, social media platforms, PC. IP content creation, character design, illustration, scenario planning and development. Production of music or drama CDs, recording of games/apps voiceovers and/or narration. Publication, advertisement, and publicity planning and consultation. Produced, directed, and otherwise been heavily involved in a wide range of titles, from games with heartwarming worldviews and sweet stories to more edgy and mature titles. Also handled the original concept creation, planning, producing, and creative direction of the Rune Factory series since its launch in 2006. Left Executive Officer and Chief Creative Officer role at Marvelous Inc. in 2018 to start Hakama Inc. with a group of like-minded colleagues.